Arrival to the airport. Transfer to Slovakia . 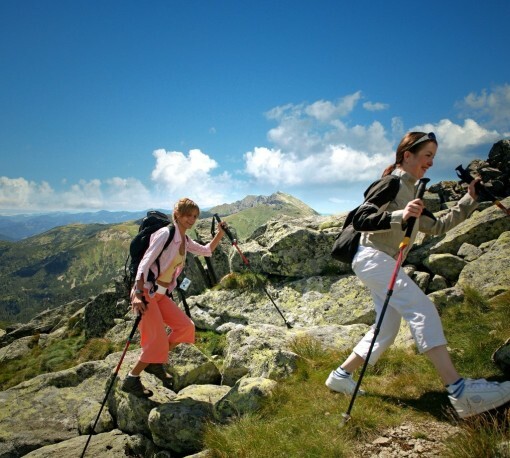 Short trek for two hours in a picturesque region near Tokaj. Dinner accompanied by wine-tasting in Tokaj cellar and night in a familiar guest house of a famous wine producer. 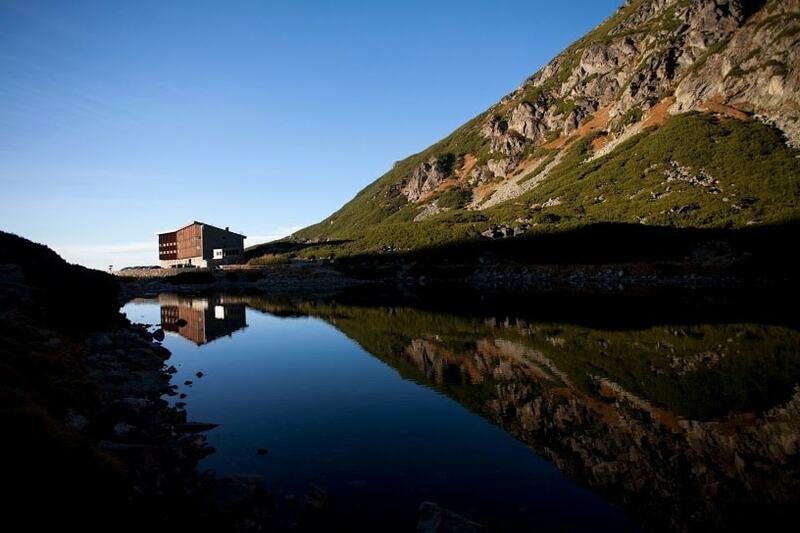 Transfer to the Ruzin dam; 5-hours-long trek with beautiful views of Ruzin and its surroundings. In the middle of the day we will prepare a picnic. 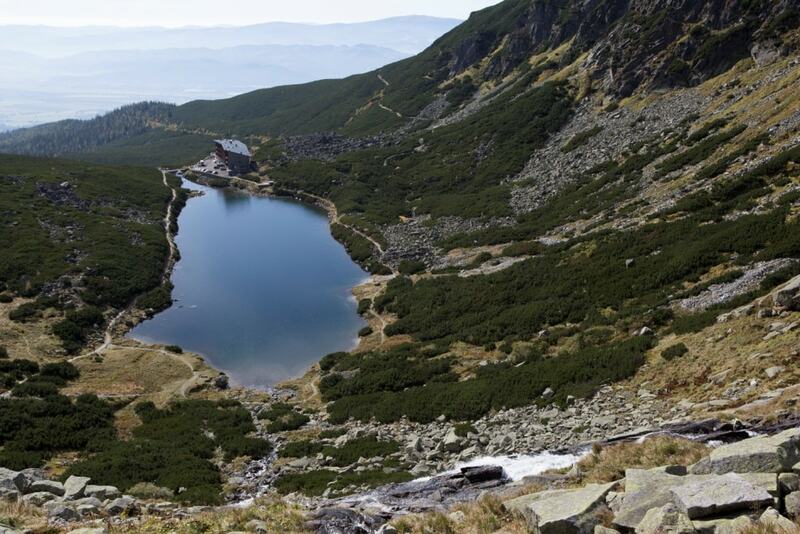 Those who will have energy after hiking can try swimming in the Ruzin dam or kayaking. We will stay for dinner and night in the region in a small cozy hotel Lesanka. Transfer to Olsavka. Amazing hiking across countryside of the Spis region. Sandwich on the hill Slubica with breathtaking views and walking down to the village of Dubrava . Deer goulash and salads in a local house with a local lady. 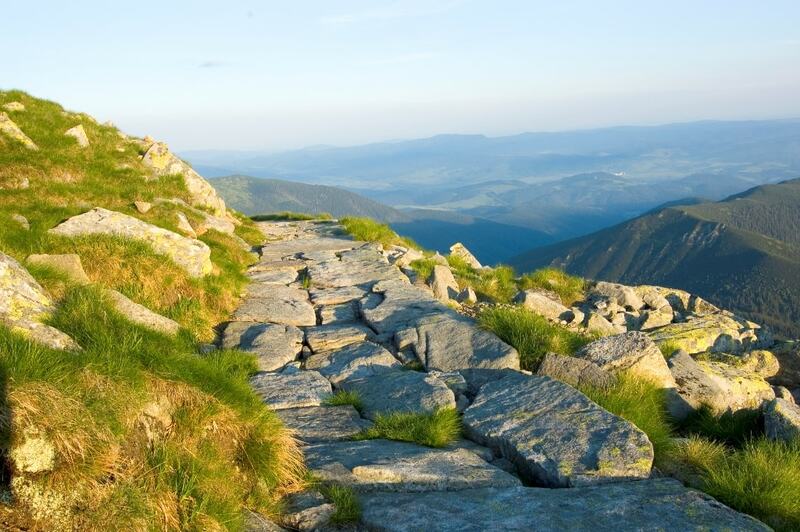 Transfer to the Slovak Paradise National Park. Night in a family Guest House in Slovak Paradise. 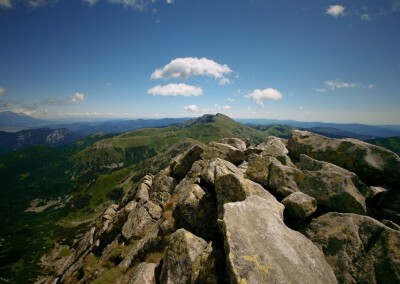 A splendid hiking tour in the Slovak Paradise for 5-6 hours. 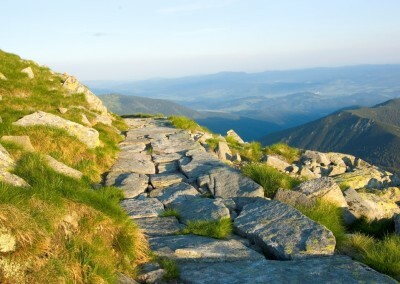 Waterfalls, ladders, iron crampons, chains in rocky walls. 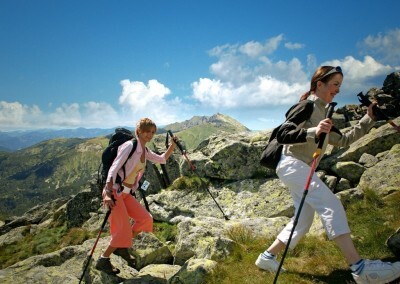 Challenging level of trekking. 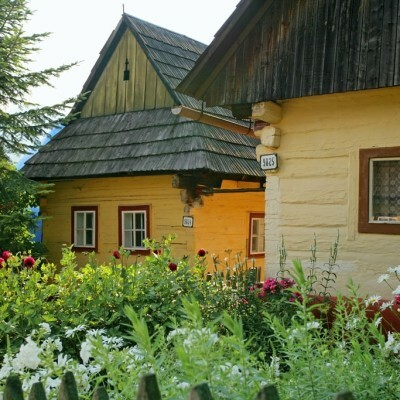 Dinner and night in our guest house in Slovak Paradise. 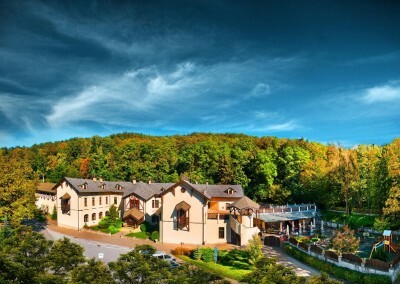 A relaxed day: SPA in Vrbov, massages, hot water. And visit of an ice cave listed in the UNESCO World Heritage. 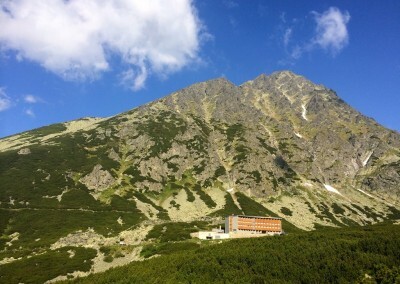 Transfer to the High Tatras mountains. Folklore evening with dinner. We will be accommodated in the best guest house in Zdiar. Whole-day trek in Belianske Tatry. Lunch in the cottage Plesnivec or Zelene Pleso. Night in the guest house in Zdiar. 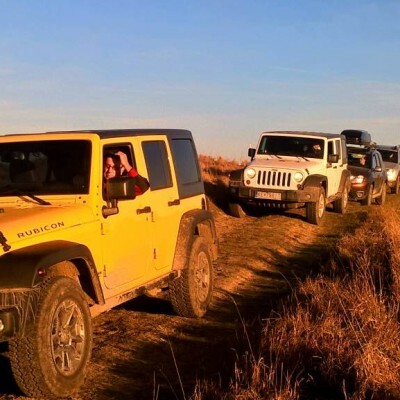 You will love the scenery. 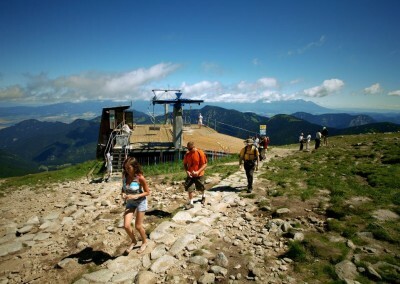 After breakfast we will climb up to the High Tatras using a funicular train. Then we will walk around waterfalls of cold creek. 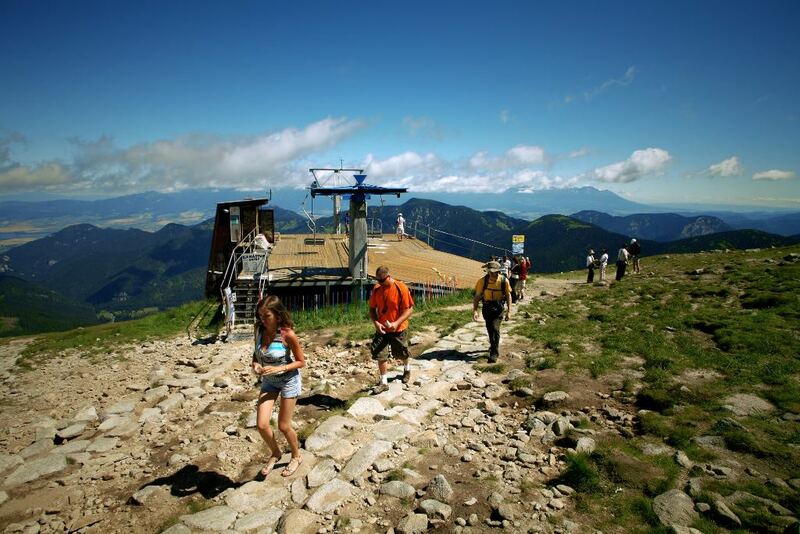 Lunch at mountain haut Zbojnicka. After lunch we will continue to Prielom- through Polsky Hreben to Sliezsky Dom. Spa, sauna, massage. 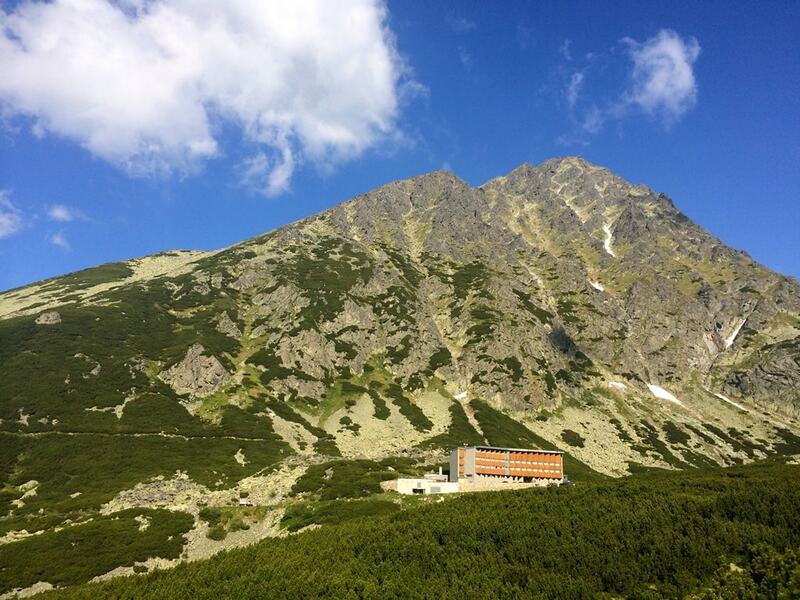 Trekking from Sliezsky Dom to Ostrva-Popradske Pleso – Strbske pleso. Transfer to the airport.